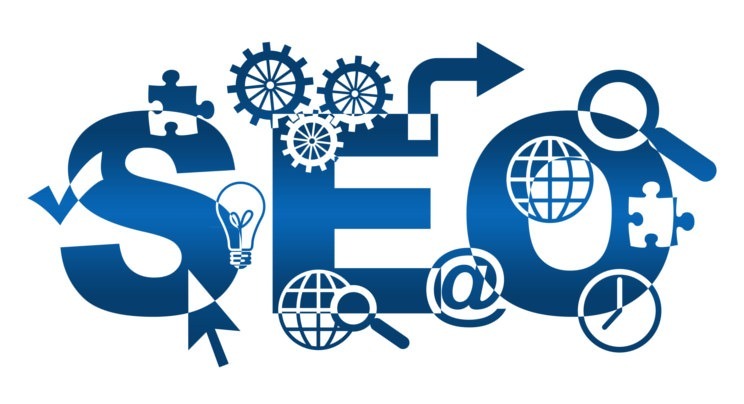 The term “SEO” involves many elements such as speed, on page optimisation, content and off page optimisation, yet SEO is just a cog in the wheel of the complex digital marketing machine. We’re looking at on page optimisation because it’s a crucial part of how well search engines will rank you, as well as how well users will interact with your site. Doing your on page optimisation well means search engines can find you for the right words, land on the right page and find what they need. Below are the main elements of on-page optimisation to consider for SEO in 2017. All search marketing starts with keywords – the words and phrases people type in search engines to find products or services like yours. If you haven’t undertaken Keyword Discovery yet, it’s highly recommended to form the base for ongoing optimisation. Keywords are used in all marketing efforts – onsite content, meta tags, social media, paid search, print material, email and more, and once you know your target words you can consolidate marketing efforts to target users more effectively. Speed has become an ever-increasingly important SEO ranking factor. It’s crucial that your pages (especially the ones users land on the most), load quickly and efficiently. Site speed can be a complicated issue to fix as it involves work on a site’s front-end, back-end and network speeds. Regardless, your loading speed affects both your UX as well as SEO, so it’s worth looking at. You can use Google’s Page Speed Insights or Pingdom for free to see how your pages perform. Meta Data – Ensure every page on your site has unique meta titles and descriptions (including keywords) that accurately describe (and sell) that page’s content. Remember that these show up in search results so they should be enticing. Schemas/Structured Data – Add schemas or structured data to elements of your site such as company information or product information for ecommerce sites. These bits of code tell search engines exactly what’s on your site and greatly improves how they see and display your site in results. Sitemaps – Search engines look for sitemaps to tell it exactly what pages are on your site and when they were last updated. This is especially important for sites with blogs or new products. Make sure your sitemaps are up to date and have been submitted to search engines without errors. You can also produce sitemaps for images, videos, products and more. Cater for all visitors and ensure your site loads well on all devices (phones, tablets and desktops). This is usually done through Responsive Web Design , but if you’ve got a separate mobile site you should be up to date with Google’s latest move to Mobile First Indexing and what this means. Can users find any broken links? Is your content “fluffy” or straight to the point? Do you have, or link to other relevant & useful content for your topics? Do you answer all your user’s questions in your copy? Are you using natural language with proper copywriting techniques? There’s many elements of on page optimisation to consider for your SEO strategy. If you’d like to chat about how to improve your site, get in touch with us.